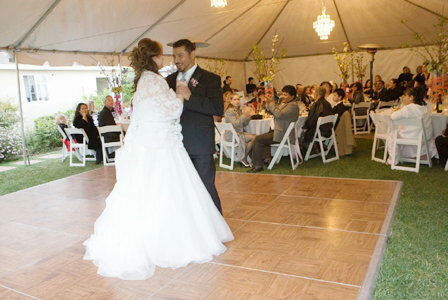 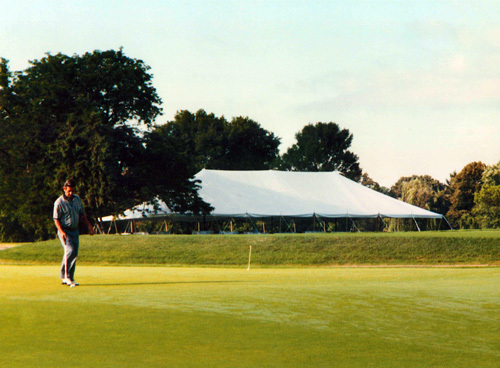 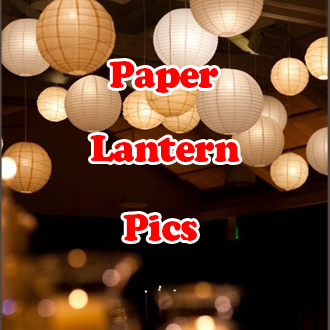 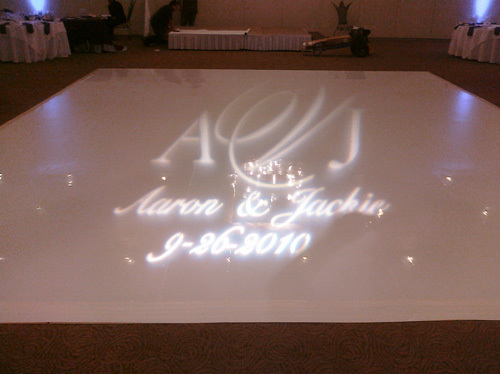 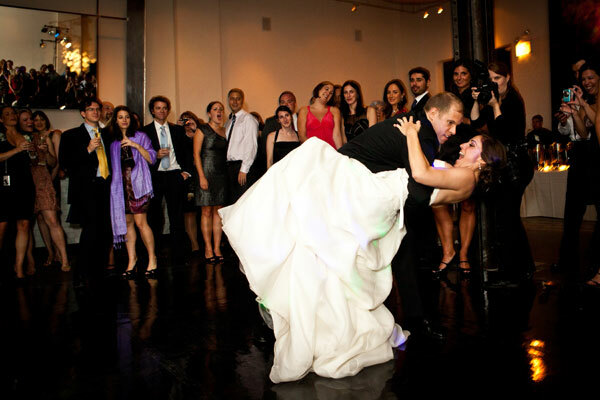 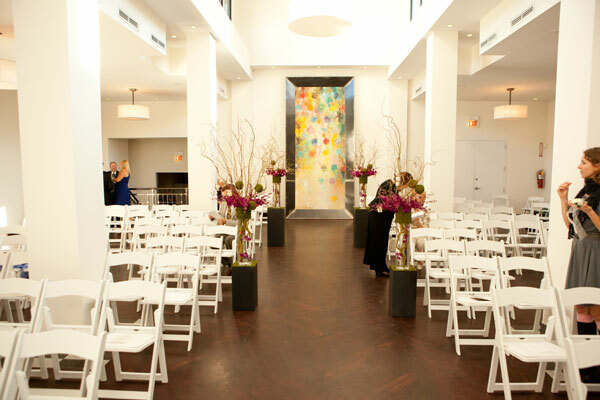 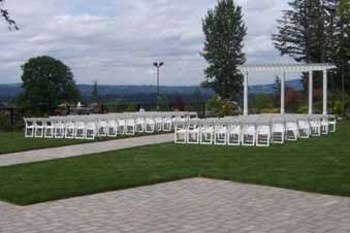 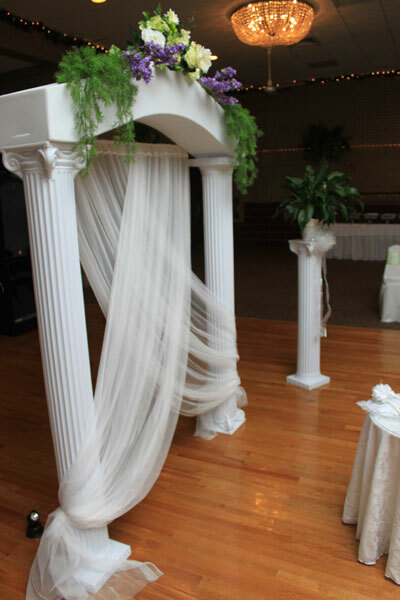 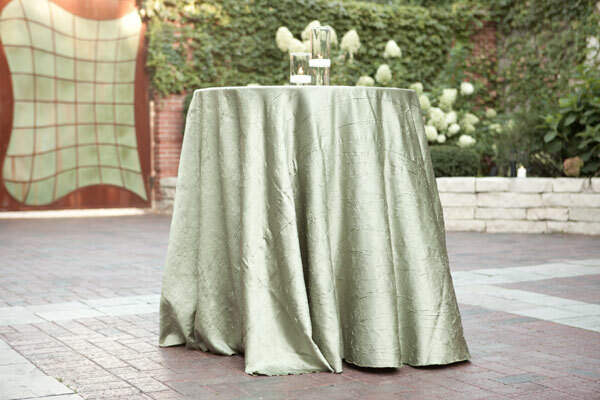 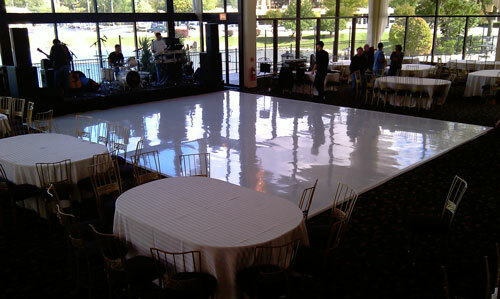 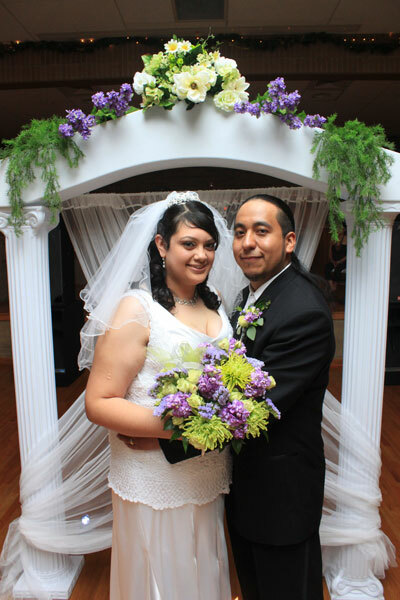 Welcome to our online Event Rental Gallery! 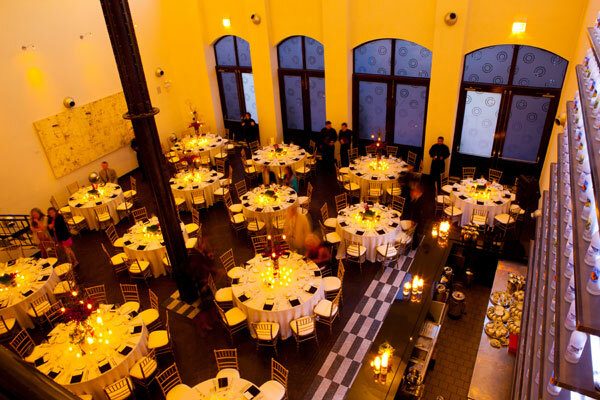 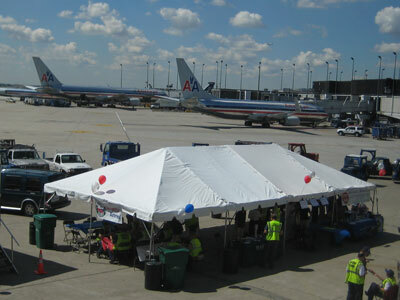 We're proud to be Chicago's Premiere Choice for Party & Event Rental. 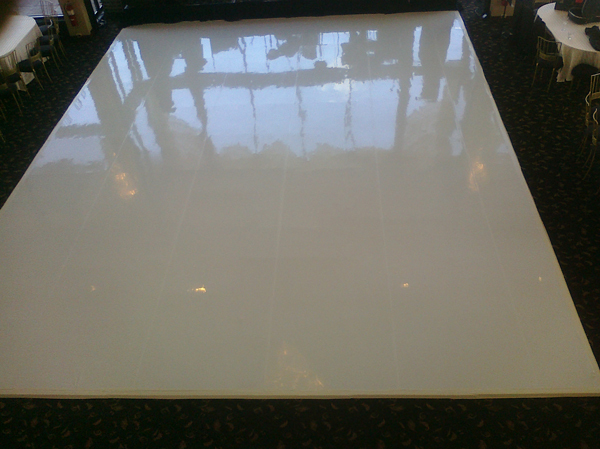 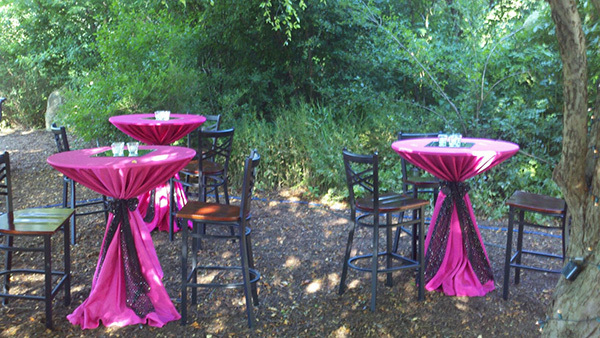 Please take some time to tour our gallery and discover what items will help enhance your party's atmosphere. 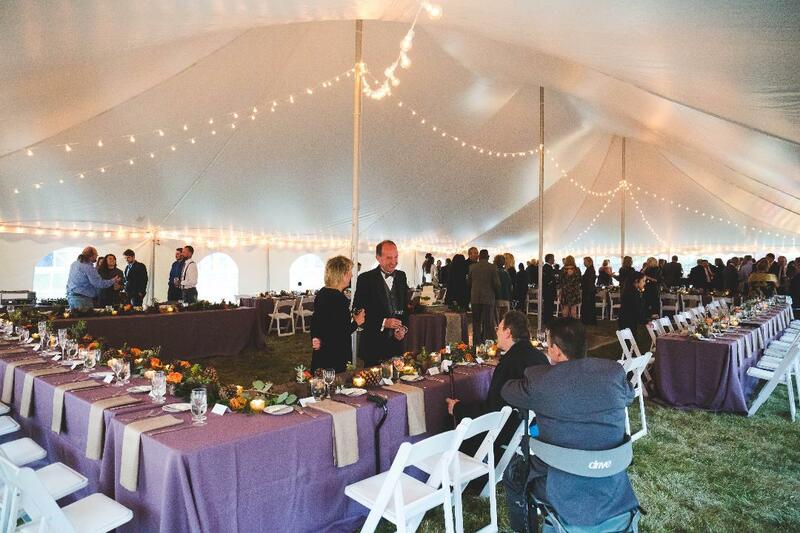 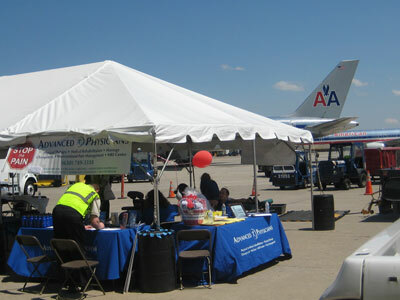 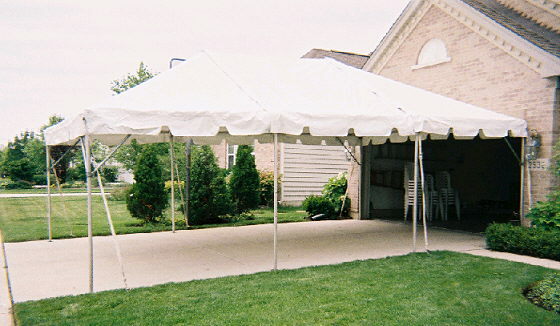 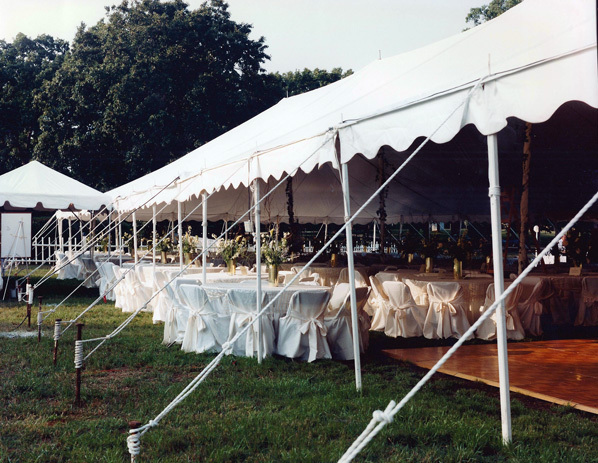 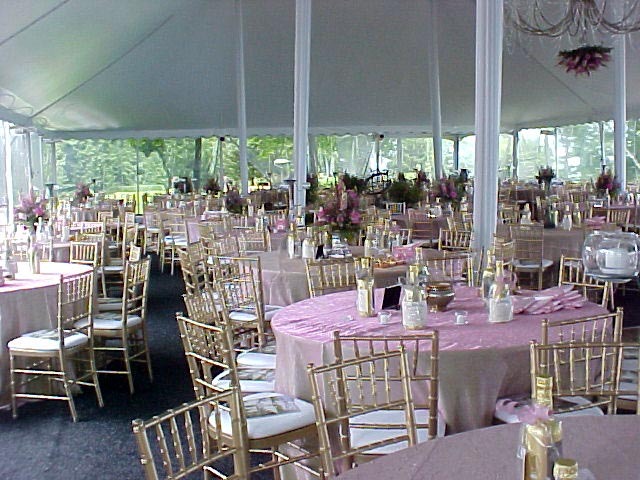 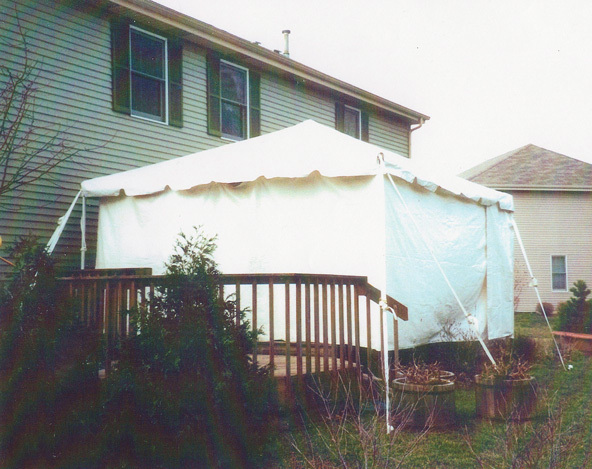 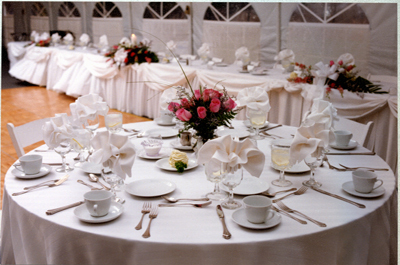 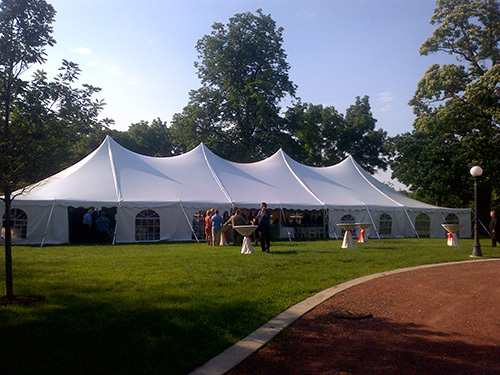 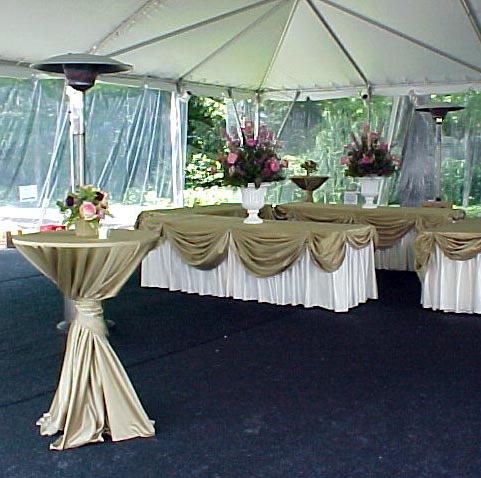 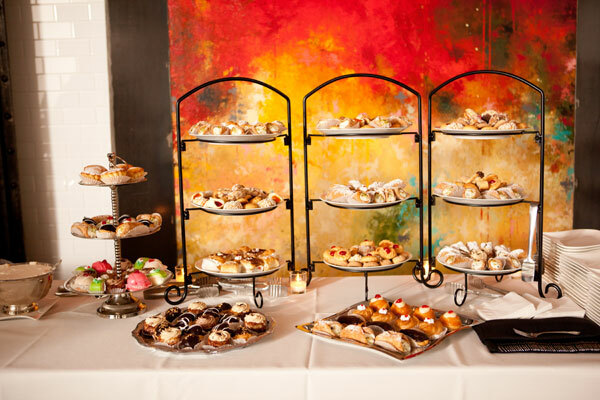 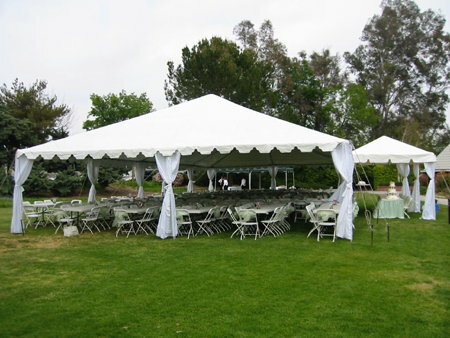 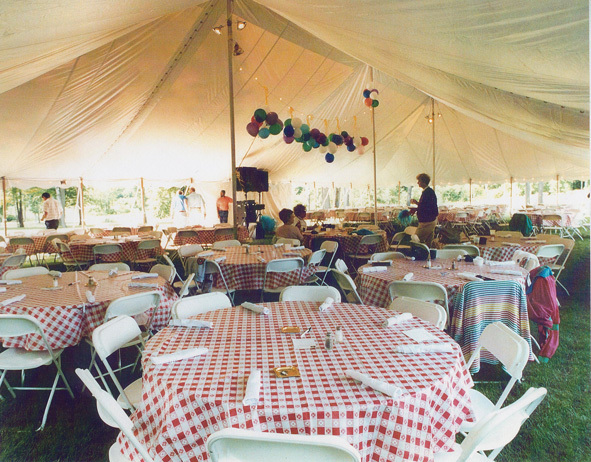 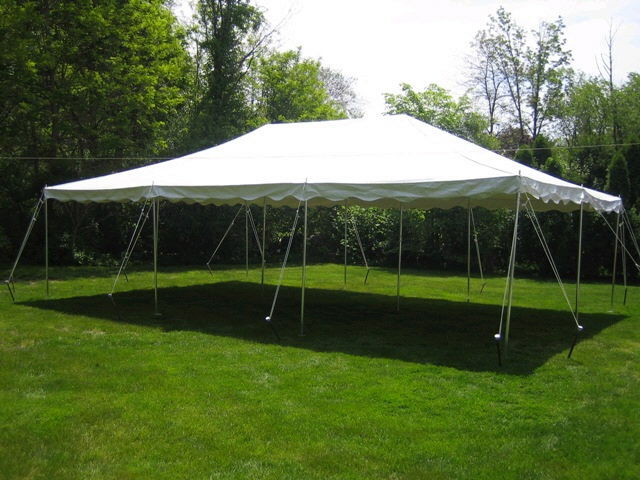 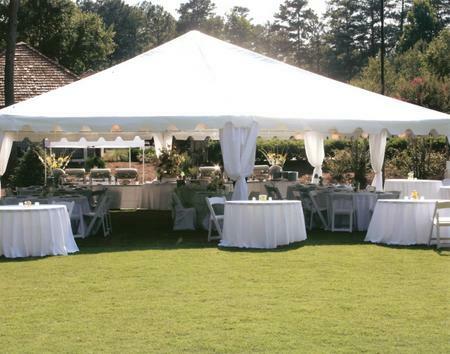 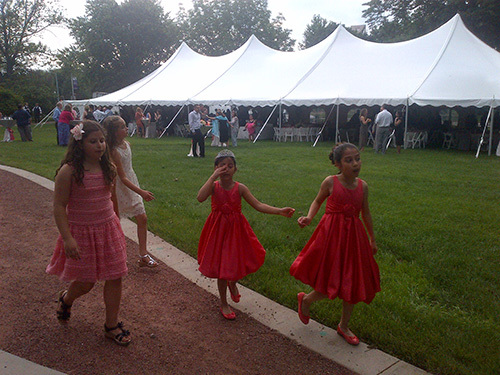 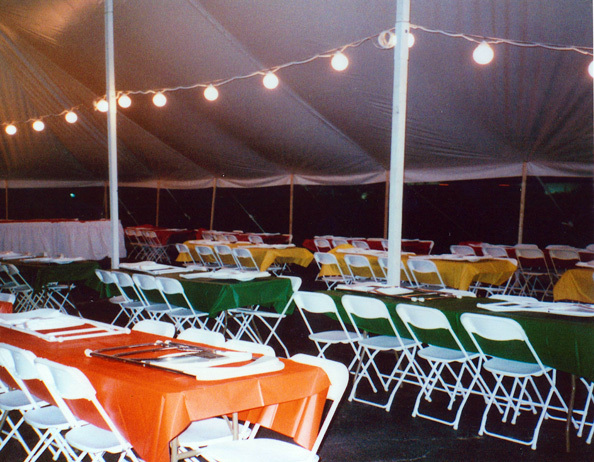 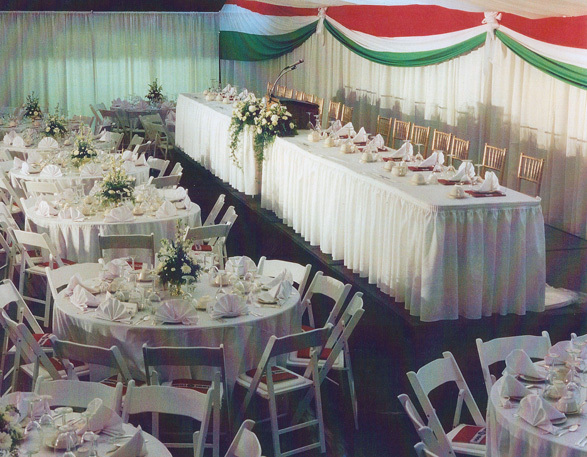 We have a wide array of event rentals, including, tent rentals, table rentals, chair rentals, linen rentals, chocolate fountain rentals, and audio visual equipment. 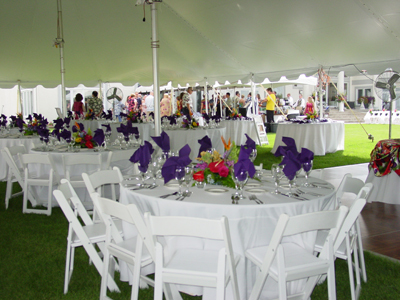 Please Contact Us for Event Rental.